AIR CONDITIONING THAT CARES FOR THE ENVIRONMENT – YES REALLY! Want an air conditioner that cools your home naturally? Yes it’s possible! 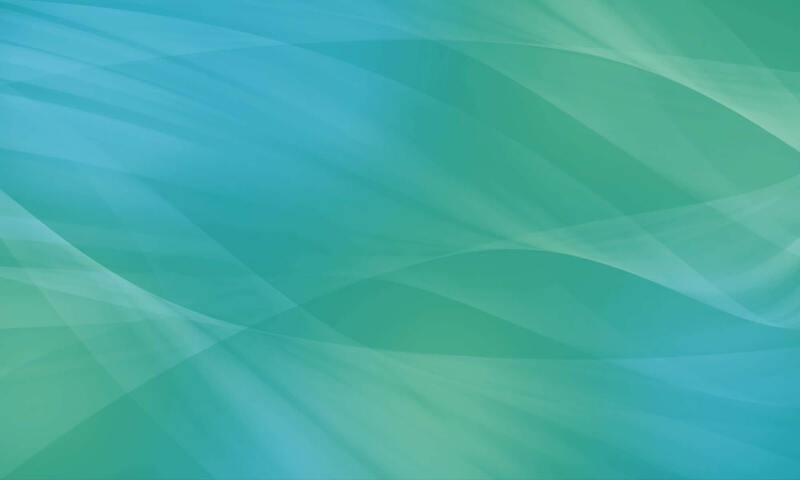 CoolBreeze Evaporative Air Conditioners cool through the natural process of evaporation. Passing through saturated cooling filter media, 100% fresh natural air is circulated throughout the home. The cooling filter media helps cool the air, and also acts as a filter to purify it. So you can be sure you’ll always have healthy, refreshing air at home. Unlike other air conditioning systems that recirculate the same stale air, evaporative cooling provides a steady stream of fresh, clean air into a home. Evaporative cooling is nothing new, it traces its history to ancient civilisations soaking textiles in water and hanging them in entryways to catch a breeze. 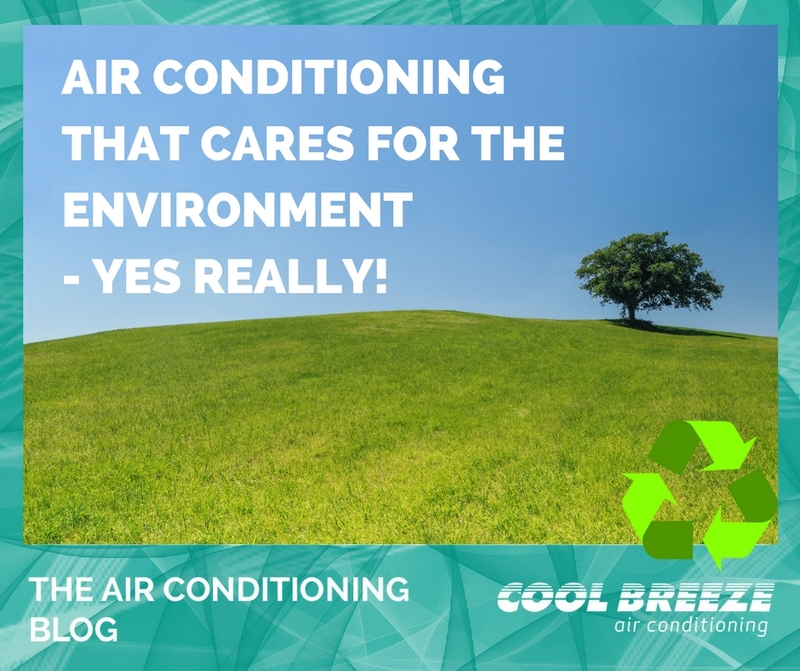 CoolBreeze natural air conditioning does not rely on ozone-damaging refrigerant gases or an energy guzzling compressor, which means a CoolBreeze consumes around 80% less electricity and contributes less to greenhouse gas emissions. Clever design and smart manufacturing processes mean less material and energy used in the production of each CoolBreeze unit, resulting in a small carbon footprint. In addition, the makers of CoolBreeze are committed to a program of Reduce, Re-use and Recycle throughout the manufacturing and distribution process to minimise the environmental impact.